David Vann’s work has never been what you would call rosy or uplifting—his previous novels and short stories are chock full of graphic violence, family trauma, depression, suicide, and despair. So, while reading the first third of his latest novel, Aquarium (Atlantic Monthly Press), the full-color photographs of exotic fish and relatively light tone might lead you to believe that Vann has departed wildly from his typical mode—but this brief buoyancy is merely a setup for the deep dive into madness and monstrousness to come. Most of Vann’s previous stories have been variations on the (bad) man-vs.-nature motif, so in this sense Aquarium really feels like something different. 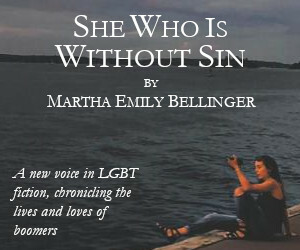 Our narrator is 12-year-old Caitlin, who lives with her single mother, Sheri, in Seattle. Sheri works hard at a blue-collar job she hates, leaving Caitlin alone after school to wander the aquarium, for which she has a yearly pass. Their life together is hard and tenuous but happy, for the most part. But when an older man in the aquarium takes a sudden and strong liking to Caitlin, it sets off a chain of events that unleashes the full force of Sheri’s long-simmering rage and violence in stark and shocking ways. Aquatic themes aren’t a first for Vann, either. “Ichthyology,” one of his first stories, chronicled the author’s love of undersea life and was likewise set against a backdrop of familial turmoil. Vann infuses the aquarium scenes in this new novel with finely crafted images and beautiful language. Even outside of the aquarium, Caitlin sees the world through an underwater lens—the walls of a movie theater, for instance, remind her of the glass surrounding a massive tank. As the reader gets deeper into the book, the sustained oceanic metaphors can become a bit tiresome, but once the brutal climax arrives, you’ll be longing to return to fanciful descriptions of ghost pipefish and mola mola. Interweaved throughout the family drama and aquarium visits is Caitlin’s emerging sexuality, which reveals itself via clandestine and exploratory encounters with her friend from school, Shalini. 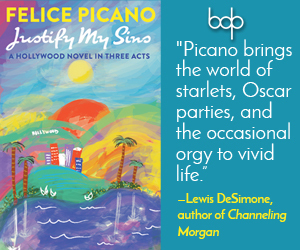 Both girls feel at once preternaturally mature and exceedingly naïve, and the genuine happiness our narrator feels in Shalini’s presence is a welcome and tender contrast to her chaotic life at home. Aquarium is a novel that can be reductively called “challenging,” partly because of its frank portrayal of abuse but also because the author adeptly avoids creating caricatures. Even when a character is behaving at his or her worst and most irrational, Vann finds a way to evoke a degree of empathy and even sympathy in the reader as well. 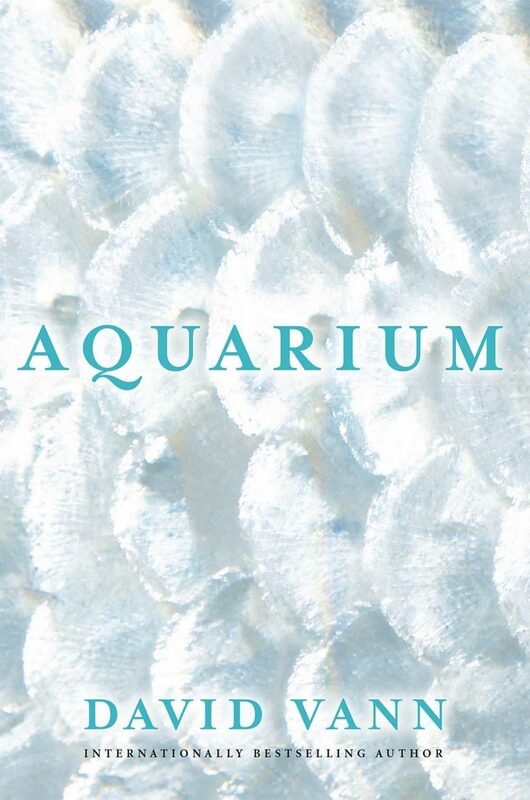 Ultimately, the characters in Aquarium are desperately struggling to move toward forgiveness and redemption—it’s a story you can’t help but be submerged in completely, and one that will leave you gasping for air by the end. John Bavoso is a DC-based journalist, copywriter, editor, and blogger who writes on topics ranging from politics and celebrity to queer issues and international affairs -- often in the same day. His work has appeared, among other places, on websites including Jezebel.com, DC Theatre Scene, and The New Gay and in magazines such as the Diplomatic Courier, the 2009 G8 Summit Magazine, and Metro Weekly.